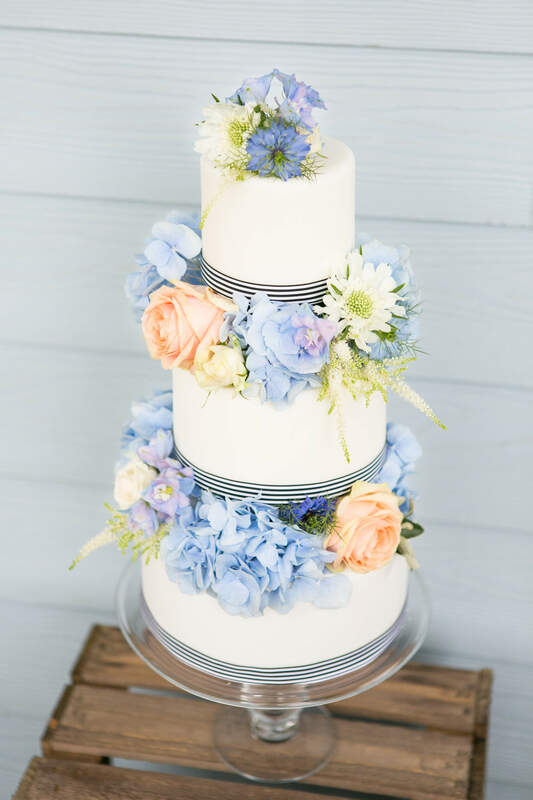 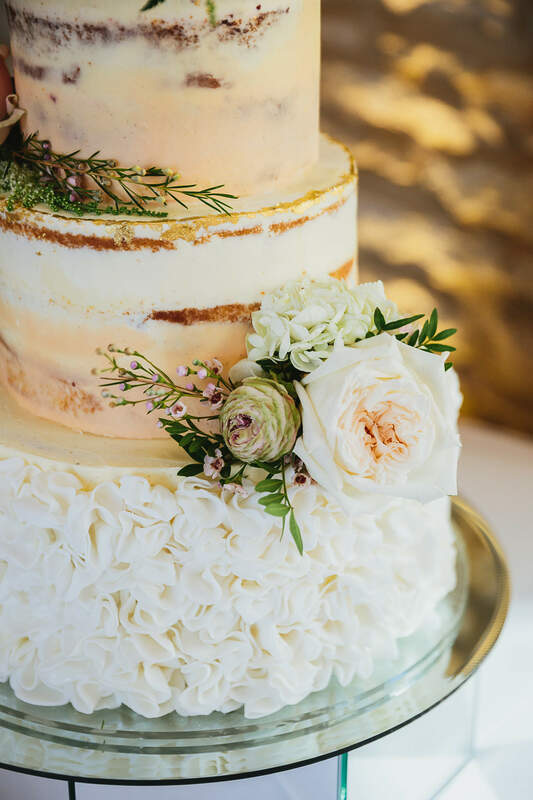 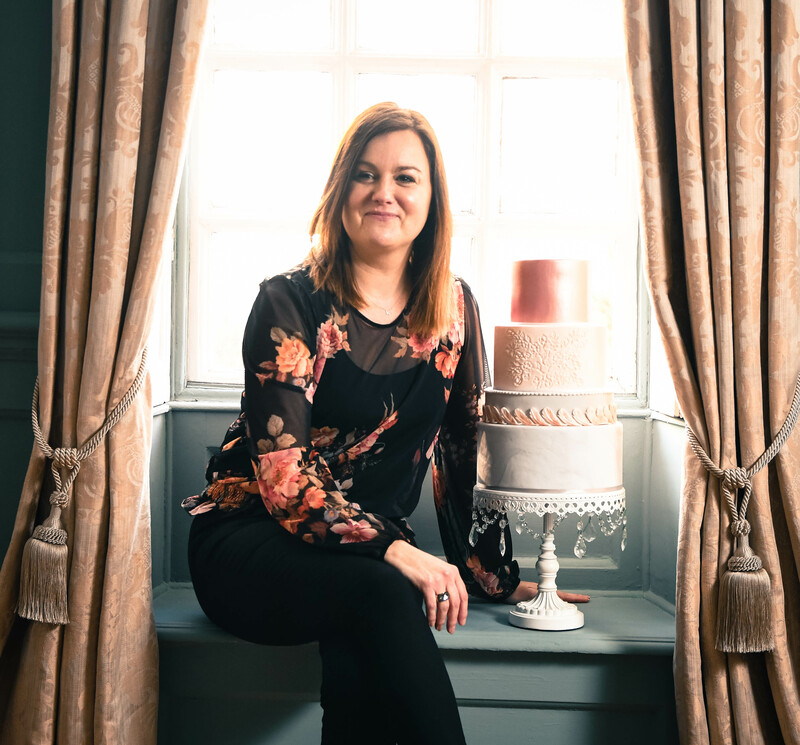 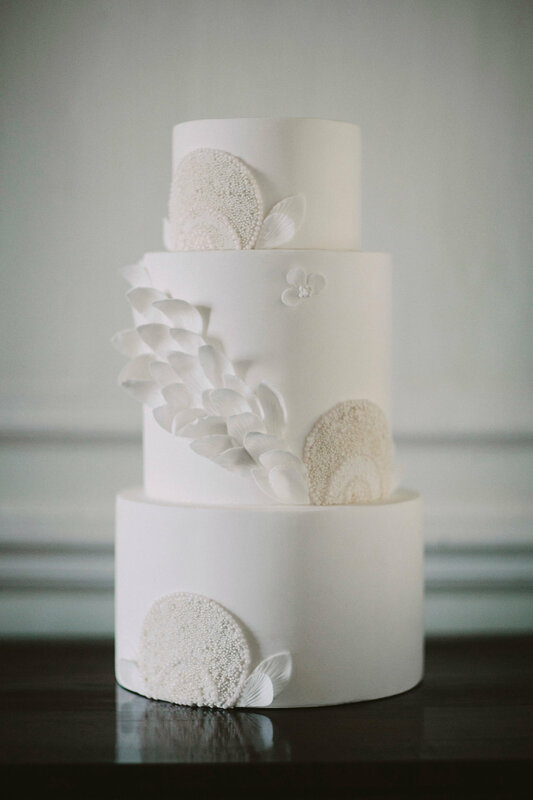 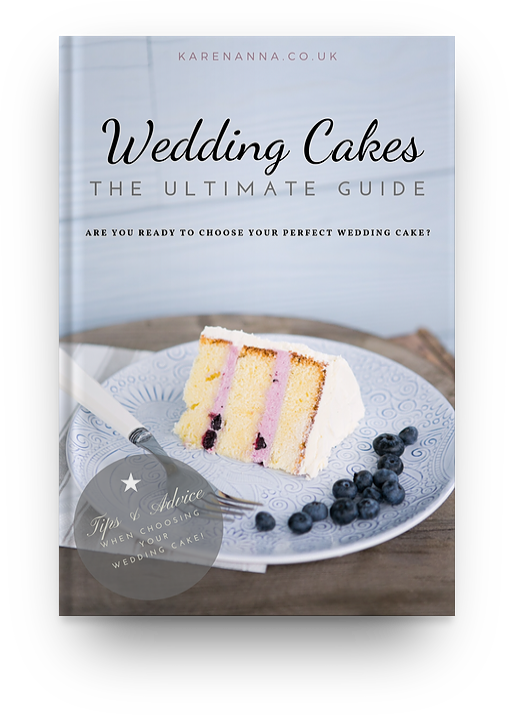 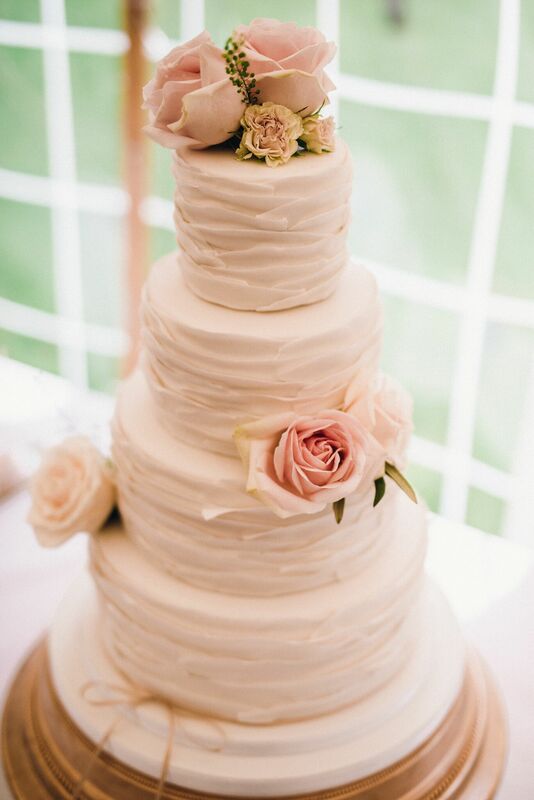 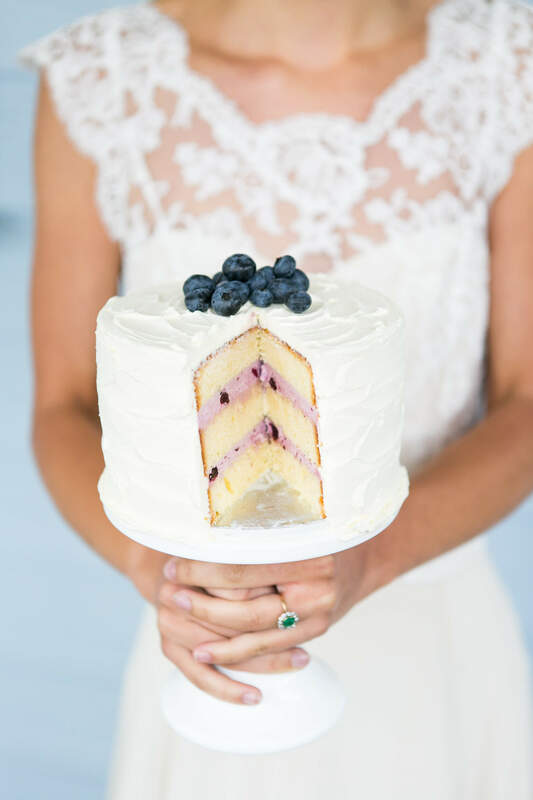 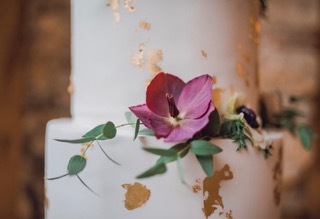 A bespoke bakery, specialising in luxury weddings and events. 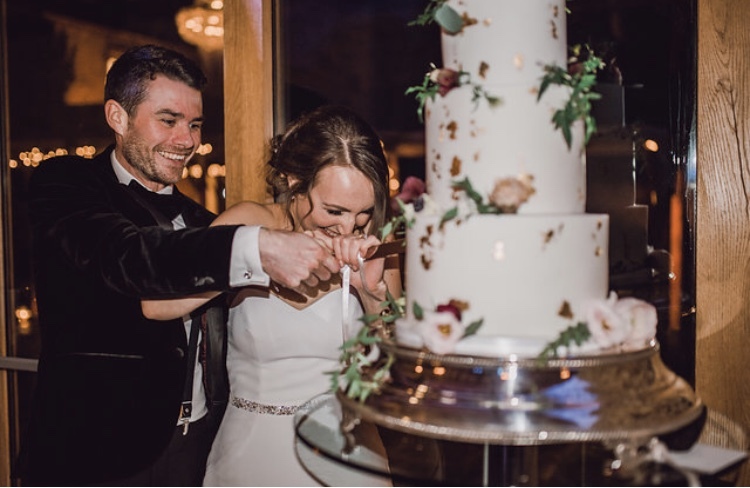 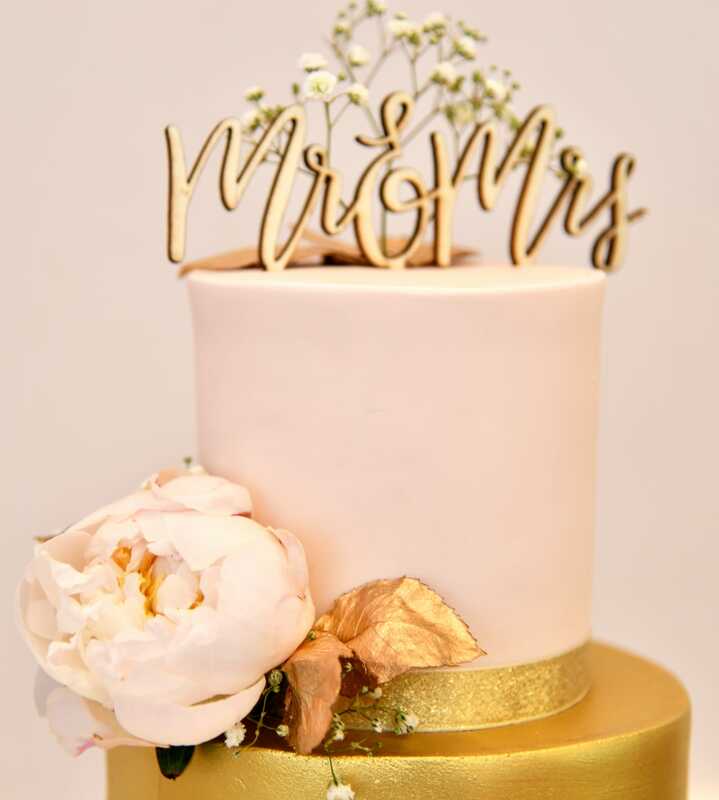 With a bespoke menu and unexpected designs inspired by art deco and botanical nature: from a standalone cake, a tiered work of art, pretty favours or a decadent dessert table, rest assured it will be freshly baked and designed to fit perfectly, resulting in a beautiful & delicious centrepiece. 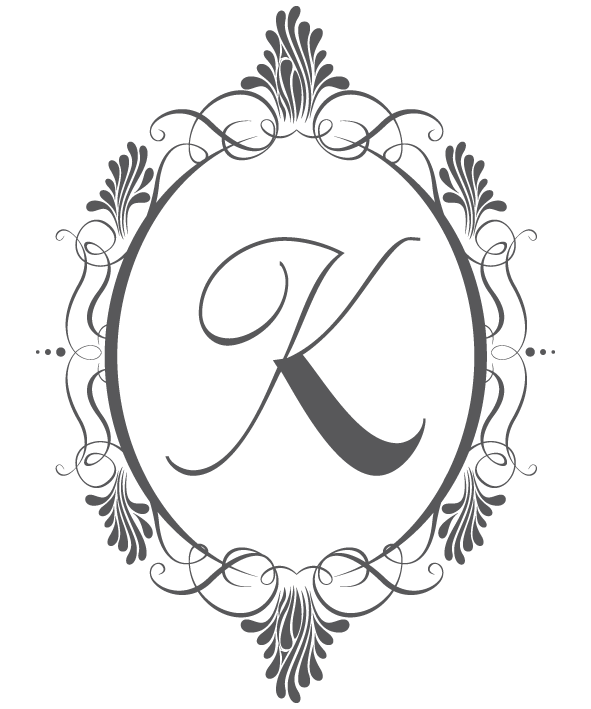 I respect your privacy and will never share you details with anyone else.